Nokia has announced net sales of €5.7bn in its second quarter 2013 results, down 24% from €7.5bn in the same quarter last year. The company has decreased its operating losses from €824m to €115m, helped by Nokia Siemens Networks turning a profit and reducing losses on mobile phone sales. Nokia Siemens Networks saw a 17% decrease in net sales year on year, from €3.3bn to €2.8bn, but this arm of the business made a profit of €8m this quarter, up from a €226m loss in the second quarter of 2012. The companies recently announced that Nokia has bought Siemens out of the business for €1.7bn. “With our recent purchase of Siemens’s 50% stake in Nokia Siemens Networks, we believe we will create value for Nokia shareholders and look forward to strengthening Nokia Siemens Networks as a more independent entity,” said Nokia CEO Stephen Elop. Devices and services managed to reduce its scale of loss from €473m to €33m year on year, but revenue was still down 32% from €4bn in the second quarter last year to €2.7bn in the same quarter this year. Sales of smart devices dropped 27% from 10.2 million to 7.4 million, while sales of non-smart mobile devices also fell by 27%, from 73.5 million to 53.7 million. 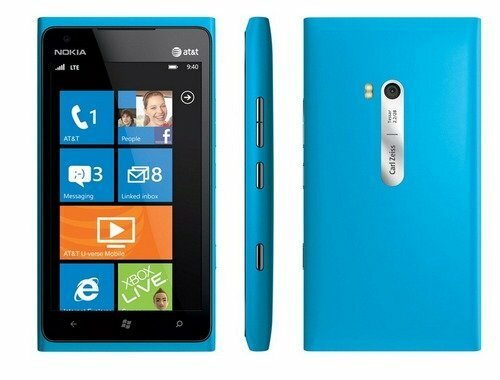 The Lumia smartphone range saw continued growth, rising from four million units in the second quarter of 2012 to 7.4 million in this year's second quarter. But it is sales of lower-end mobile devices that the company has, in the past, managed to sell in volume. The company launched its Asha 501 “affordable smartphone” in June. "While we are very encouraged by the consumer response to our innovations in this price category, our mobile phone business unit is planning to take actions to focus its product offering and improve product competitiveness,” said Elop. Nokia’s once mighty Symbian operating system has decreased from six million units to “approximately zero”.